In 2014, Canadians have spent more than 3,500$ on clothes. 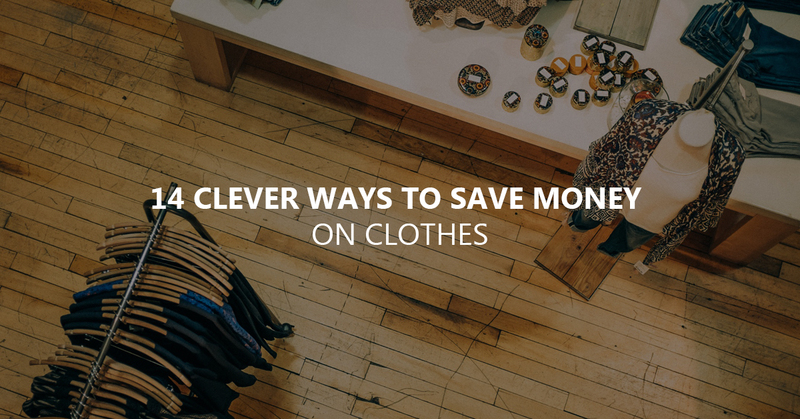 You don’t need to buy less clothes to save money. You just need to buy at the right moment and to really think before making a purchase. Here are some tips that will help you save money on your next purchase. You can save hundreds of dollars if you buy clothes in January or August, during end-of-season sales or clearance sales. October is the perfect month to buy jeans, the start of Winter to buy bathing suits and the end of summer to buy big warm coats to face the harsh winter. By buying now for next season, you can have major discounts on numerous piece of clothing. Try as much as possible not to shop in big malls where clothes are usually more expensive. You can always go in factory shops or thrift shops. You can often discover clothes in perfect condition for a very small price. However, be careful to differentiate thrift stores from vintage stores which usually sells vintage clothes that are really expensive. We all have in our closet a dress or a shirt slightly too small or too big that we plan on wearing later when we will be thinner or when the weather will allow it. Generally, we end up by not wearing it at all. If you buy clothes for the life you wish to have and not for the one that you actually have, it will cost you more. Buy what really fits now. By subscribing to your favorite shops’ newsletter, you can get exclusive discounts and be warned in advance of the next sales. If you don’t want to get spammed, you can create a dedicated email address to separate those emails from the ones you receive on your private address. Go to your favorite online shopping website, pick the clothes you like, put them in your online shopping cart but don’t validate it. Disconnect from your account and wait a couple of hours or days to check your inbox. A lot of stores actually will send you an email with a special discount for you to complete your purchase. 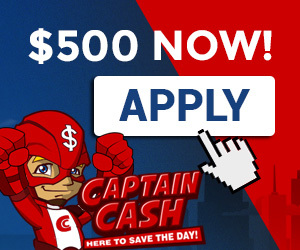 There is a multitude of mobile apps available and there are a lot of apps dedicated to coupons. Some of them, which use geolocation, offer coupons from stores around you. You can also use it to find coupons for your favorite brands (clothes, restaurants …). By saving your favorite stores, the app can send you a notification every time a new coupon is available so that you are always aware of the latest discounts. Tops are usually hidden under shirts or sweaters so you don’t need to buy the ones sold by expensive brands. The same goes for the comfy clothes you wear at home. Those basics are generally more comfortable and solid while being cheaper. It is often easier to throw or give away a piece of clothes that is used and to buy another one. Yet, if you really love that clothe, you can give it a second life. The sole of your favorite boots is used? Why don’t you bring them to a shoemaker. Your zipper is broken? Go see a tailor or someone with a sewing machine. Even if the repairs are not free, it is often less expensive than to buy a new one. And if you feel like it, you can save between $10 to $15 per leg if you do your own hem! For every piece of clothes bought (shoes or accessories included), give one to a charity. It will allow you to really think before making a purchase as well as decluttering your wardrobe in order to see what you really need. You can also make a list of three reasons why you need this new clothe/shoes/accessories and a list of three piece of clothes that can match with your potential new purchase. Spending more money on clothes can actually make you save money! It seems strange, isn’t it? Yet expensive clothes are often of better quality which means that they won’t need to be replaced that often, which in the end helps you save money. It is rather true for adult clothes and less for children’s. Even if does not seem hygienic, your clothes will last longer if you wash them less often. For instance, you can wear a jean or a jacket 5 or 6 times, a pyjama between 3 to 4 times and a t-shirt between 1 and 2 times before needing to be washed. Before buying a clothe, carefully read the tags which indicate the composition and the type of cleaning it needs, If the piece of clothes can only be dry wash, it will pretty soon increase your budget depending on the frequency you wash it. It is the same with very fragile fabrics such as linen or silk. It is rather simple but separating whites from colors during each laundry can help you avoid mishaps and even serious damage that might require going on a shopping trip. Choose the right washing program. When you don’t need them anymore (when a season is ending for instance), keep your clothes in vacuum-sealed bags. It will save place but it will also protect your clothes from moths for example. Even if the price is attractive, if you don’t have the money or if you don’t really need it, don’t buy it. When outlet stores often offer you a 50% off discount there is a reason: it is most likely last season clothes with a manufacturing defect, an unflattering cut or a color difficult to match. These discounts give you the impression that you are making a good deal but you end up buying something that you will probably never wear. Really take time to think before making a decision. By combining some of these tips, by thinking before making a purchase and by taking good care of your clothes, you can save a lot of money while pleasing yourself!